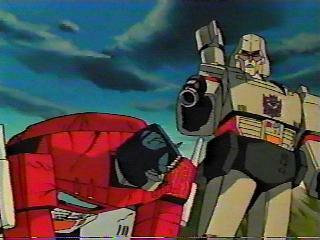 This page was created to honor the greatest cartoon, comic, and movie of the 80's, the Transformers. Thanks to Transfans.com for the great pics. This page was created by me, Primus. 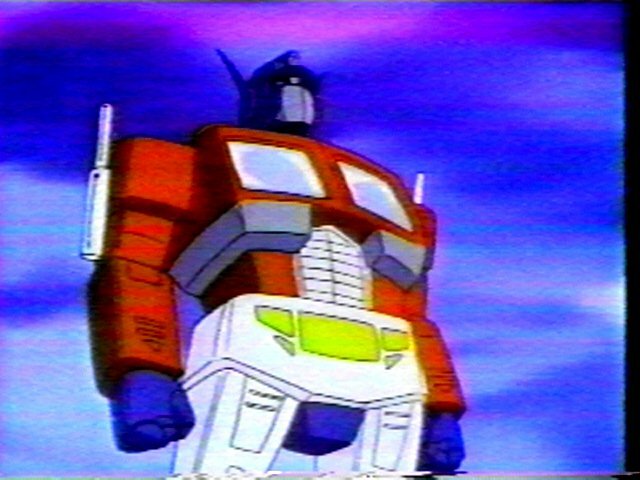 I have made this site for your use on info for some Transformer characters, like Optimus Prime, Megatron, Galvatron, Starscream, Prowl, Jazz, Rodimus Prime, and others. Prime's LinksMy links to other TF sites and friend's sites. Prime's ImagesAll my spectacular images. 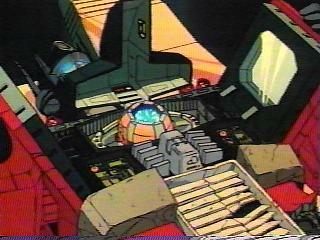 Prime's Bio pageLearn all about some of the coolest Transformers. New Stuff.Updates on my site and announcements on things to come. SoundsSome cool sounds from the movie and the show.